OFFUTT AIR FORCE BASE, Neb. (AP) — The $1.3 billion construction of a new headquarters for the U.S. Strategic Command at Offutt Air Force Base is being audited by the Defense Department. The Omaha World-Herald reported Congress ordered the investigation because the cost of the project has grown nearly 10 percent and the project has fallen at least 20 months behind schedule because of design flaws and mold problems. Auditors have already visited the site twice. Col. John Hudson with the U.S. Army Corps of Engineers Omaha District said it's not unusual for projects this big to be reviewed. The Corps is managing the project. The building was originally scheduled to be done in September 2016. Now the Corps hopes to finish its work by this August. 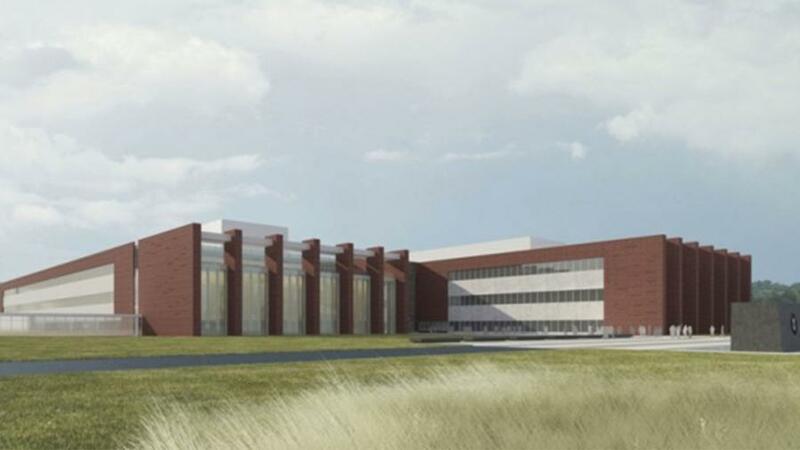 The new 915,876-sq.-ft. facility will replace a 55-year-old building that holds a portion of the military's surveillance and satellites, intelligence and nuclear arsenal. Cleveland Construction, Inc., is handling the interior trades package for the project.